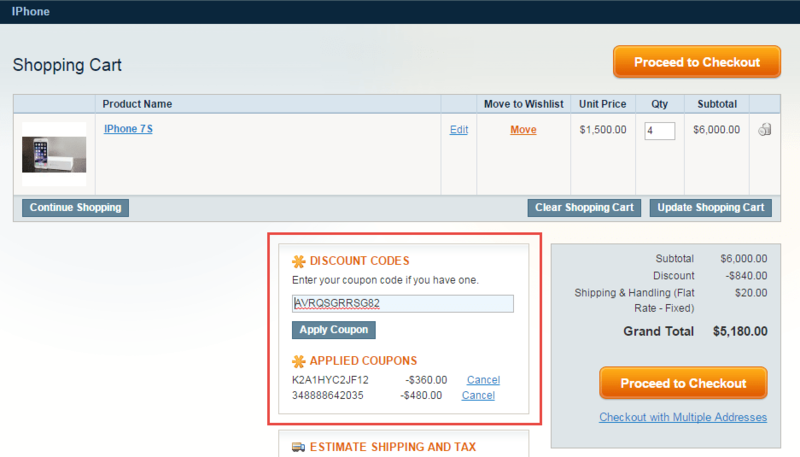 Using multiple coupons to build great relations with customers and increasing sales with Magento multiple coupons. Coupon is a great promotional tool that businesses use to motivate customer to buy more. 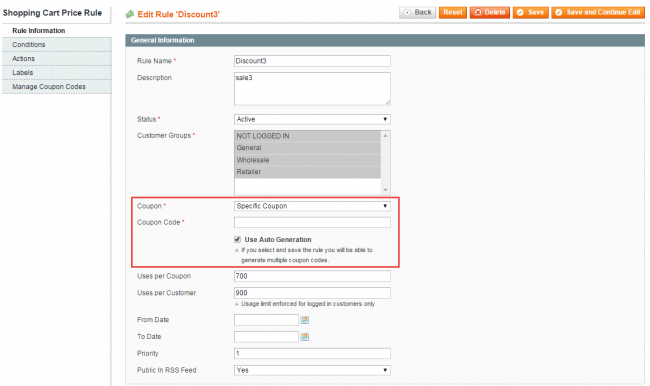 By default, Magento only allows customers to apply one coupon at a time.  This makes it difficult for customers to receive as many benefits as possible. 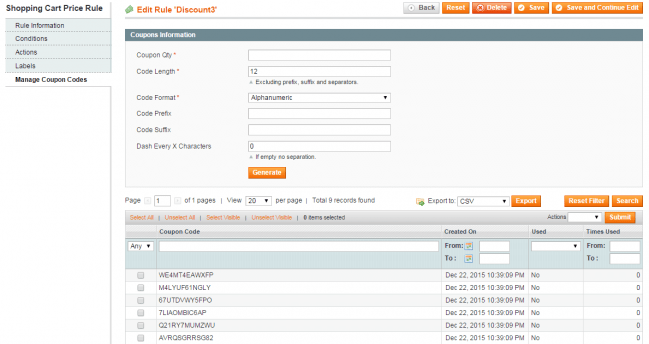 With Multiple coupons, merchants will be able to give customers multiple discounts. 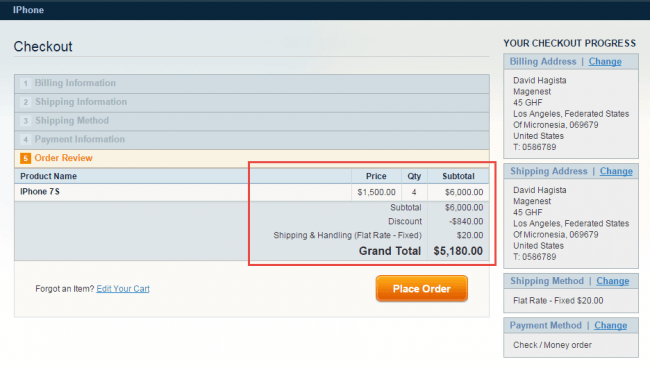 After customers use a coupon, they can continue to apply more coupons to the cart so they can receive discounts after discounts. Customers can see which coupon has been applied and how much discount each coupon gave them so they will not get confused between different coupons. They will also see how much discount they have received in total so customers can be better informed about their money.